In Germany we have demand for ice cream men. In Switzerland and Austria we have requests for registered nurses fluent in german. In England we are looking for cooks, pizza makers, dishwashers and waiters with basic knowledge of english. 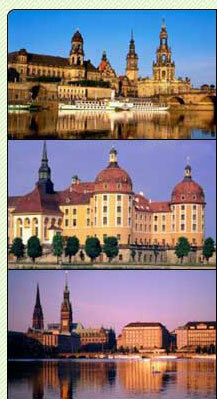 In Prague we can offer cheap accomodation in private flats, for the time accomplished.